A fifth-generation rancher, Dave Eliason works with his family to run cattle in both Idaho and Utah on private and public lands, and has long been a leader in his tight-knit community. 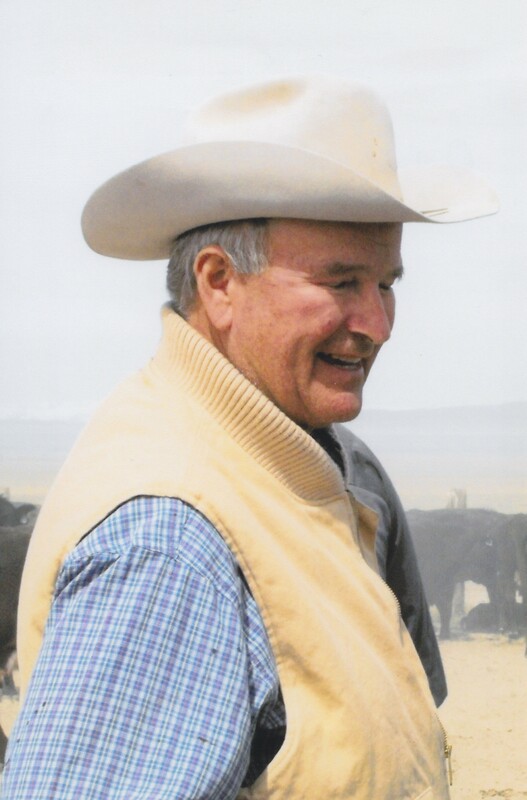 In addition to his current position as the Vice President of the Public Lands Council, he has been a local church leader, a Boy Scouts leader, president of many state and local cattlemen and beef industry associations, and a member of the Utah state advisory board for the Bureau of Land Management (BLM). He was also appointed as chair of the Utah State Farm Service Agency board by President George W. Bush and the Governor’s Agriculture Advisory Board by Utah Governor Gary Herbert. 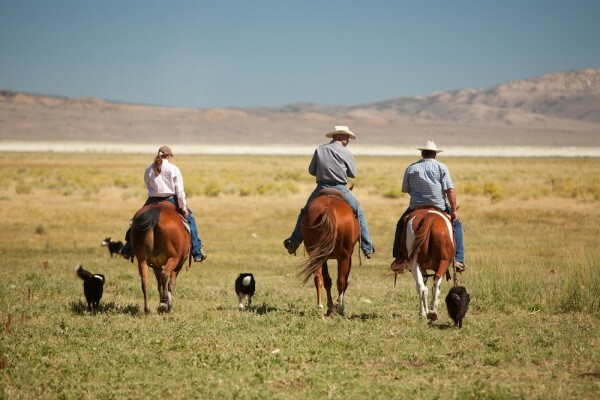 Ranching is important to life in Box Elder County, Utah. “Anytime we have a big cattle move, people want to come out and help. Many members of the community love horses and cattle and come out to help – it really is amazing,” says Dave. 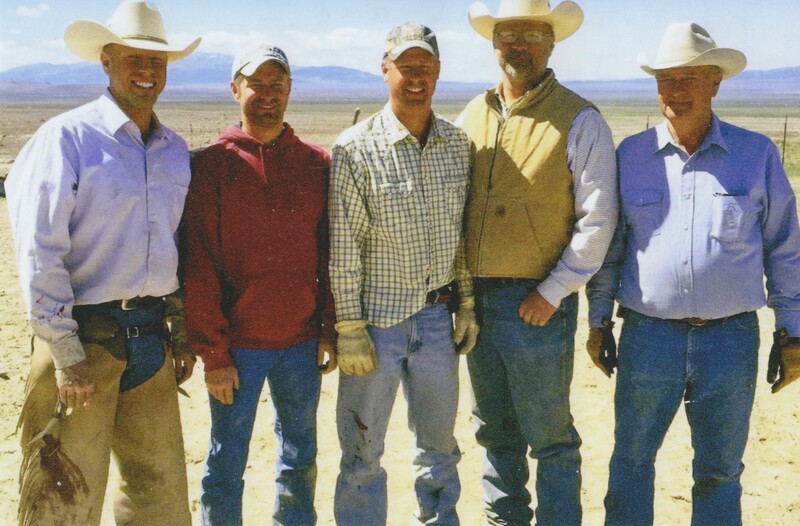 Most of the time, Dave and his family join ranchers from five different ranches to run cattle together. 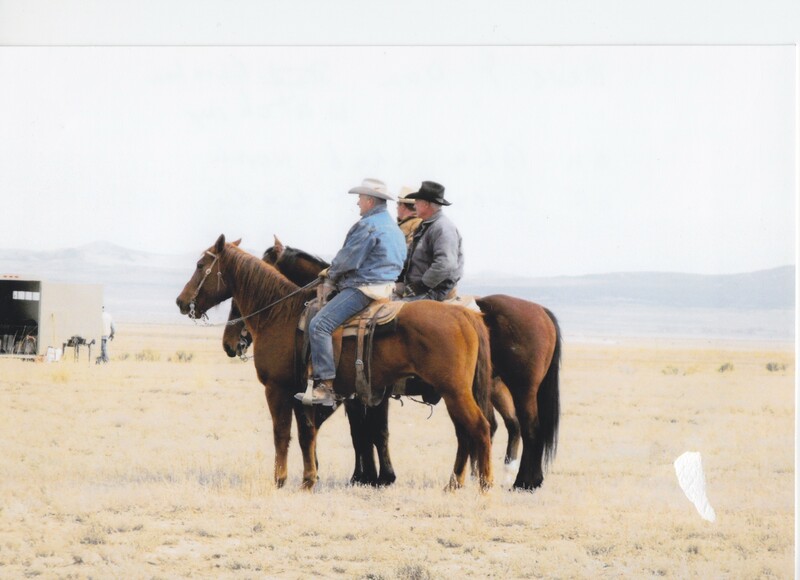 Each rancher pays their own grazing fees and follows grazing plans outlined by the BLM. They work together – and with the BLM – to do what’s best for the 200,000-300,000 acres they graze on, as well as the wildlife that live there. The work of these ranchers contributes directly to the economy. 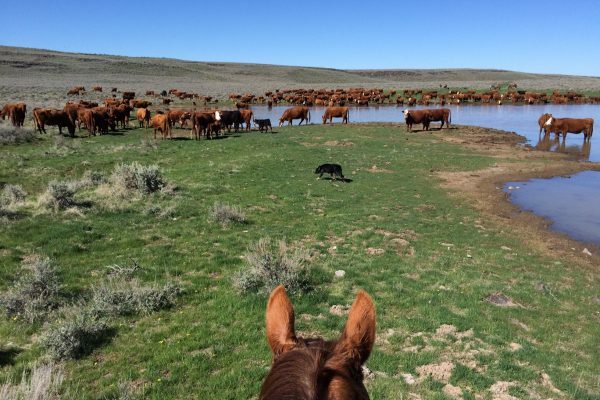 According to one study, the cattle industry contributes $60 million to the economy in Box Elder County alone. The area is made up of many small communities that rely on the use of the public lands. Dave’s family pays taxes, supports local schools, and buys everything locally from fuel, automobiles and machinery parts to groceries and lumber. In the areas Dave ranches, the availability of private grazing lands is scarce, so ranchers pay a public lands grazing fee to the federal government and follow BLM grazing plans. According to Dave, the difference in private versus public lands grazing is more than simply the cost of the grazing fee. Paying a private lands grazing fee allows the rancher to leave their cattle in the care of the landowner and graze them on land that is taken care of and maintained by the private land owner – without restrictions from the county, state and federal government. Ranchers who graze on public lands invest time, financial resources, and labor into preserving water sources, mitigating invasive species, building and fixing fencing, creating fire breaks, and ensuring that wildlife populations can thrive. Dave also practices rotational grazing. He drives 40 to 50 miles each way to check on cattle depending on the season. Because of the efforts of Dave Eliason and other ranchers, wildlife populations are able to thrive.